Green Party candidate Howie Hawkins, a retired UPS worker from Syracuse and former a Vietnam War protester, is running for New York governor for the third time, challenging Democratic incumbent Andrew Cuomo from the left. Hawkins, in a conversation with Capitol Correspondent Karen DeWitt, explains why he thinks he is a true alternative and not just a protest vote. 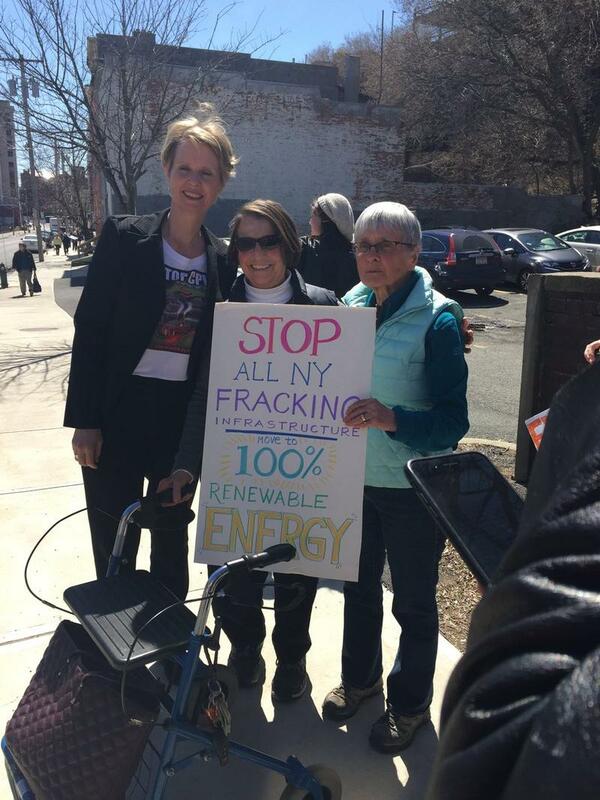 Two of New York Governor Andrew Cuomo’s political opponents were at an Earth Day rally on climate change attended by hundreds at the State Capitol in Albany Monday, where they said the Democrat’s energy policies are far from adequate. Howie Hawkins, a two-time Green Party candidate for New York governor who finished third in the 2014 election, has announced that he's again seeking the party's nomination to run in the November election. Much of the political world is paying attention to names like Marco Rubio and Hillary Clinton this weekend. 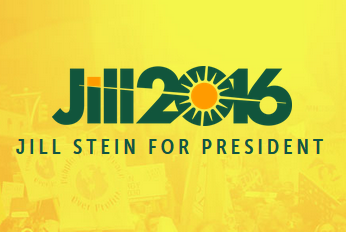 But third party hopeful Jill Stein was in Albany Tuesday to get a firsthand look at the communities the so-called "oil trains" pass through. She referred to this portion of her "listening tour" as "the height of environmental injustice," and that's just one issue on Stein's list of priorities as she mulls over a run for the presidency. New York Democratic Governor Andrew Cuomo won his bid for re-election yesterday, defeating four opponents including Republican Westchester County Executive Rob Astorino. Speaking with WRVO, Green Party candidate Howie Hawkins says even though he lost the gubernatorial election, he’s committed to working on issues facing voters. Hawkins criticized Cuomo’s handling of education across the state. Hawkins was one of three independent candidates in the election, with Libertarian Mike McDermott and Sapient Steve Cohn. The race for governor in New York is entering its final weekend. Candidates planned get out the vote rallies across the state as the contest comes down to whether supporters will turn out at the polls. Governor Andrew Cuomo, with a large lead in the polls, has nevertheless been pulling out all the stops to try to win over more voters. 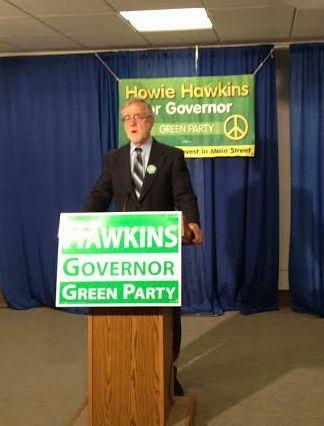 If the polls are correct, the Green Party candidate for governor of New York, Howie Hawkins, will get about ten percent of the vote next Tuesday. With the campaign now in its final days, Hawkins spoke with WAMC news today and said it has exceeded all expectations. As Election Day draws nearer, polls show the Green Party candidate for governor of New York with higher-than-expected support. 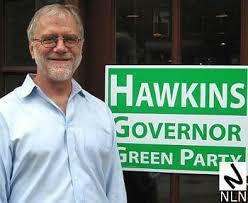 Today, Howie Hawkins discussed hydrofracking and the Common Core. 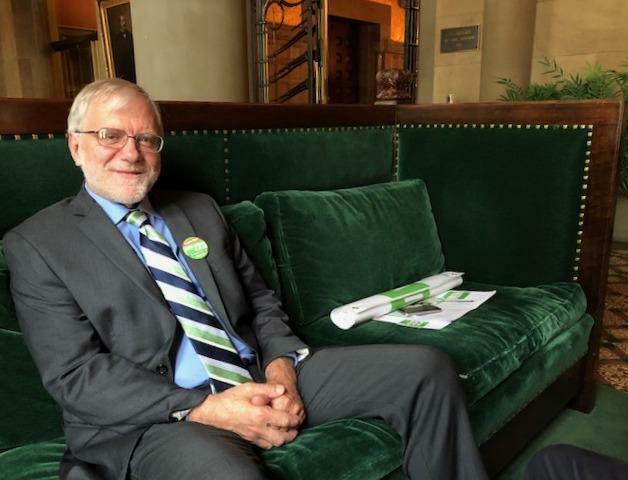 The Green Party's Howie Hawkins spoke to reporters at length about one the key planks of his political platform: making sure hyrdrofracking never sees light of day in New York. 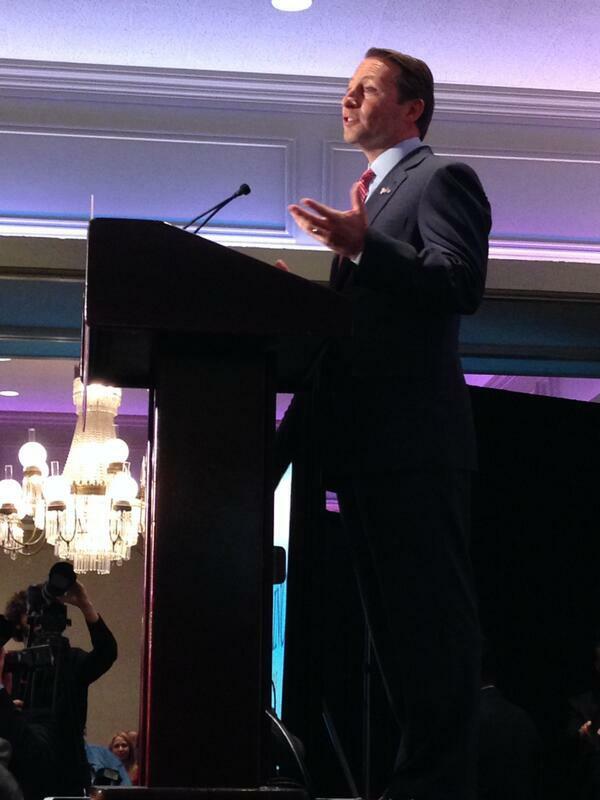 "Astorino's obviously for it. 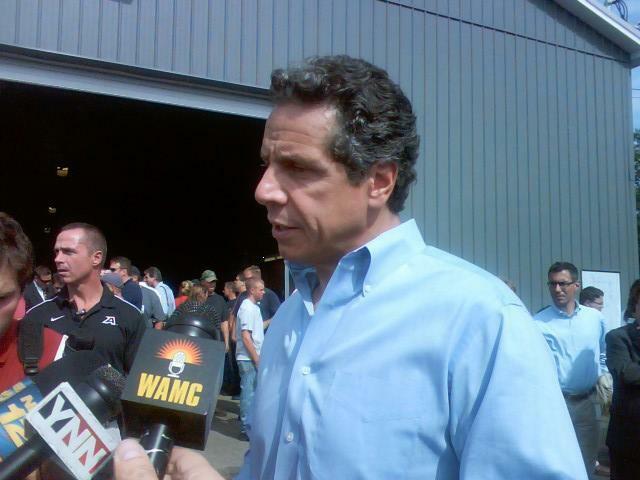 Cuomo's sittin' on the fence, waiting for the election to be over." New York Governor Cuomo has accepted two debate offers from media outlets, but neither format includes a one-on-one televised contest between the incumbent Democrat and his Republican opponent. GOP candidate Rob Astorino is objecting. With election day approaching, Andrew Cuomo maintains his strong lead over Republican challenger Rob Astorino in the race for governor of New York. Comptroller Tom DiNapoli, a narrow winner four years ago, appears to be coasting to re-election against Bob Antonacci. But according to the latest poll, Attorney General Eric Schneiderman is losing ground to challenger John Cahill. 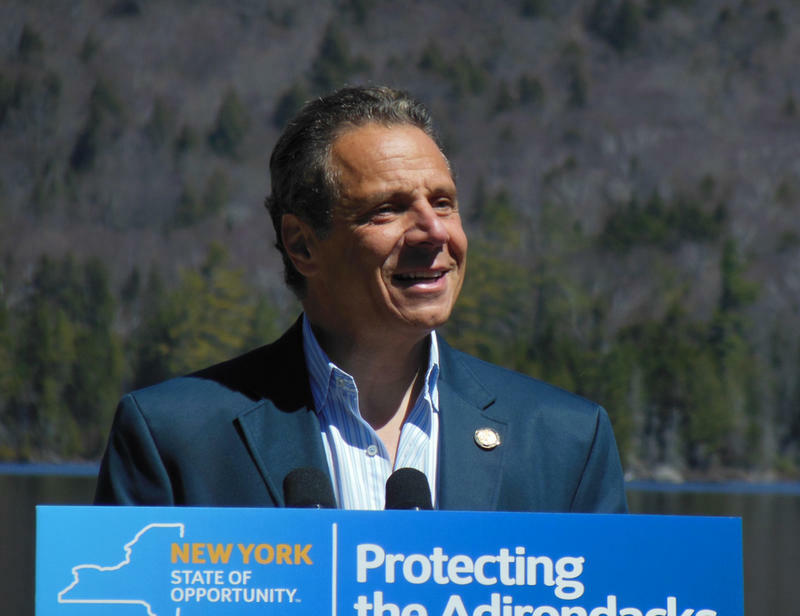 Governor Cuomo tried to change the subject with two economic development appearances, in the aftermath of a political endorsement that has shaken up the Capitol. The Green Party candidate for governor of New York, making a statewide tour, says there’s always been an alternative, left leaning candidate for governor, and he says his chances to win votes are now better than ever.